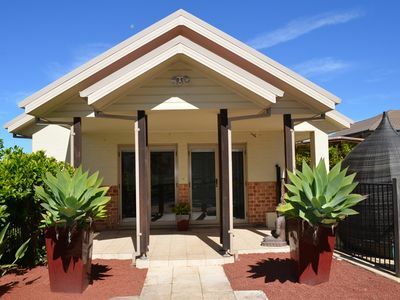 Thank you for looking at our family home in Branxton for your next stay in the beautiful Hunter Valley. 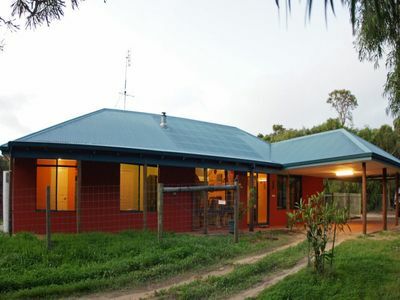 We are offering a beautiful 3 bedroom house in conveniently located Branxton for your next getaway to the Hunter Region. 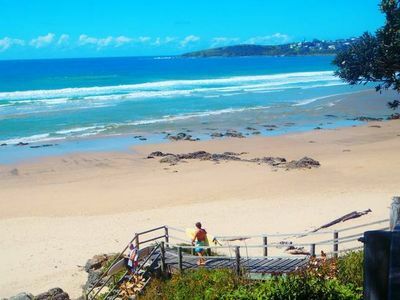 Branxton is only two and a half hours north of Sydney, with a handy exit right off the Hunter Expressway. 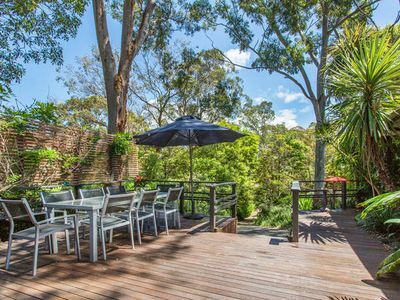 It is 20 minutes from Maitland, Cessnock and Singleton and only 10 minutes to Hunter Valley attractions such as wineries, Day on the Green and other concerts (*shuttle bus available from Branxton), Hunter Valley Zoo, Hunter Valley gardens and much much more. 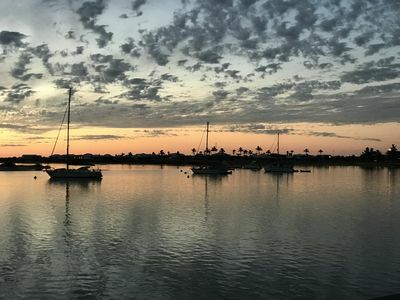 If you choose to select this home for your next getaway, you will be surrounded by convenience but you will also feel far enough away from everywhere. Your holiday home will include three bedrooms. The first a generous queen bedroom, followed by a double bed and the third bedroom which holds two single beds. All linen and towels are provided fresh and clean at no additional cost. Just the way it should be! All bedrooms have ceiling fans and the house has ducted air conditioning throughout. We also offer free Wi-fi and Netflix. 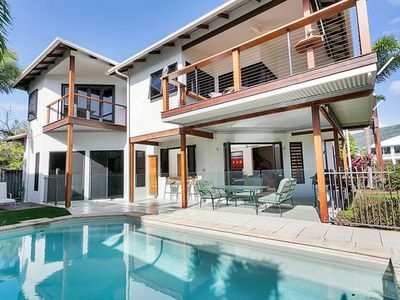 The home boasts multiple living spaces with two lounge rooms, a flow through dining room and even a toy/play area. Outside you can take full advantage of the private fully-fenced resort-like pool area. 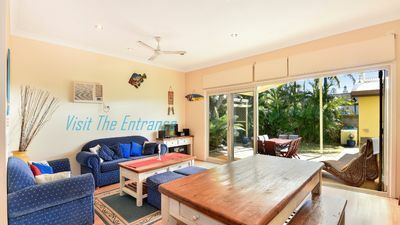 The covered BBQ and dining area looks over the pool area, so you can cook up a gourmet BBQ while watching the kids swim. 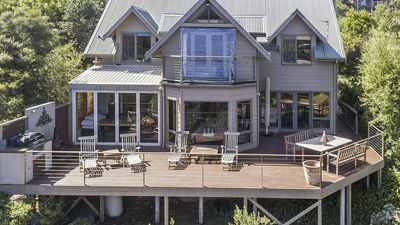 The rear outlook gazes over peaceful neighboring paddocks, dam, kangaroos and horses. 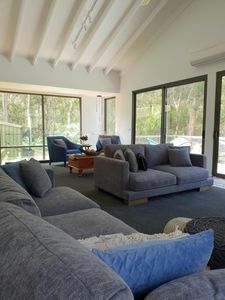 You are also welcome to make full use of the kitchen and pantry supplies provided for your convenience, however with a multitude of amazing restaurants in the Hunter Valley you will also be spoilt for choice for dining out options. If your family holiday is just not the same without your beloved pooch, why not bring them with you (one well behaved dog allowed)! 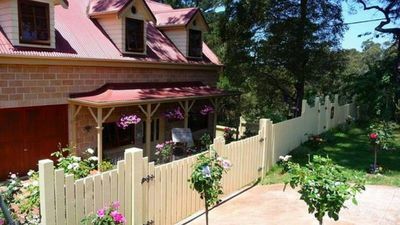 The home is fully fenced (some very small dogs may pass between the fencing) and is dog friendly. Your pet is more than welcome inside the home but we do kindly ask that they do not get on the couches, beds or in the pool. * Rover Coaches offers a return shuttle service between the New England Highway, Branxton and events/concerts being run in the local area. Tickets are $20 for a return ticket. Tickets must be booked at . ** There is also a local taxi service however we strongly recommend booking in advance on event days.